Go back to classic. 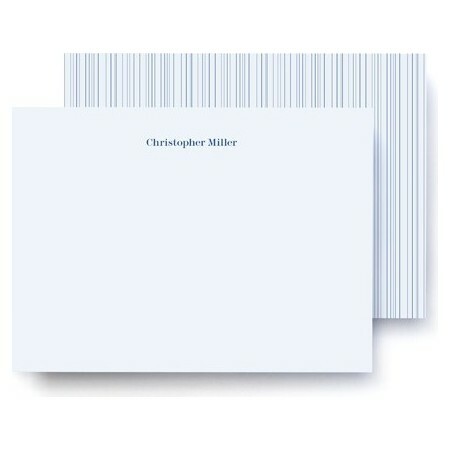 Your personalization and photo make every note that you send extra special for those you love. 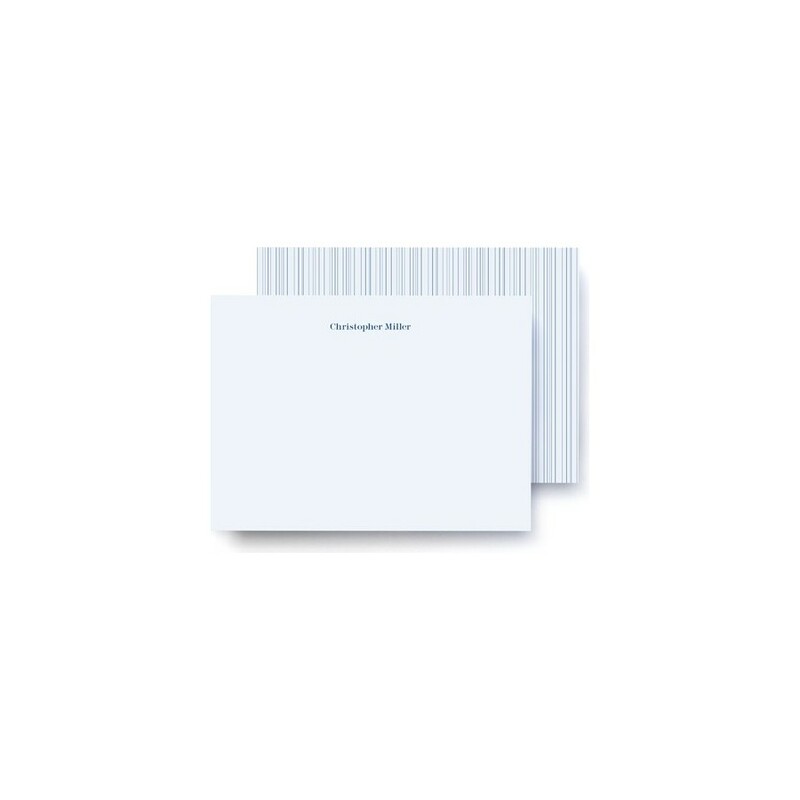 Our beautiful premium paper will make sure that your note gets noticed, and lasts.